Experience stunning Mt. 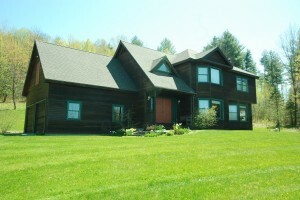 Mansfield and Camels Hump views from this 10 plus acre home, with three bedroom, two and half bathroom located in Waterbury Center. The entry way has double height ceilings and flows easily into the dining room. The living room features a wood burning fireplace with a mantle made of stone. 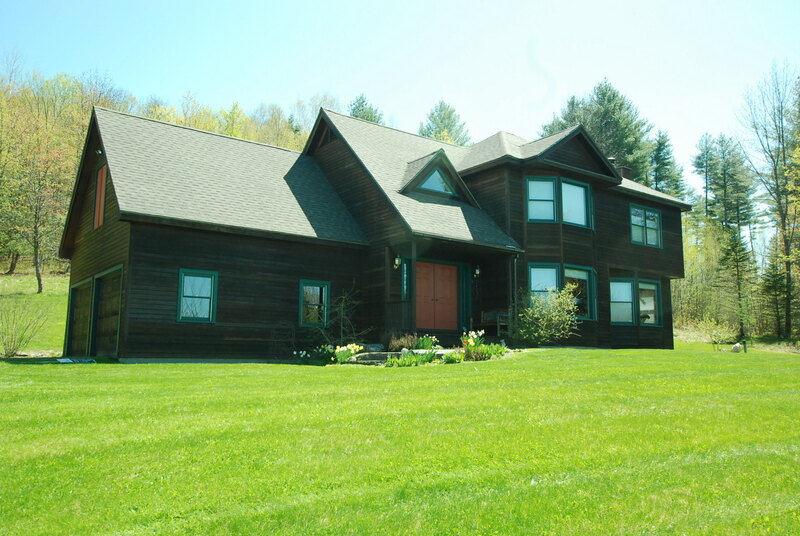 Both the dining and living rooms offer sweeping views of the Green Mountains. The large open kitchen has plenty of counter and storage space. Additionally there is a laundry room and half bath, as well as an entrance from the two car garage. Click here for more information on Loomis Highlands.